The bones of a prehistoric mammal have been found at a metro station construction site in Warsaw. 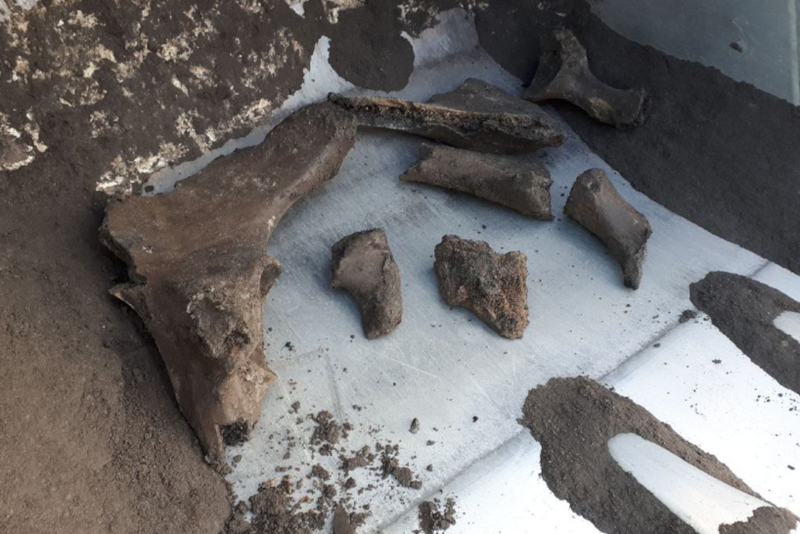 The pelvic bone and skeletal fragments, estimated to be between 100,000 and 120,000 years old, were found by workers in a ventilation system at the future Płocka metro station in the capital's western Wola district. Wojciech Brzeziński, director of the State Archaeological Museum in Warsaw, said: "The discovered remains have been retrieved and cleaned by us. "They will be the subject of further research to establish the exact species of animal, its chronology and the circumstances of its death." 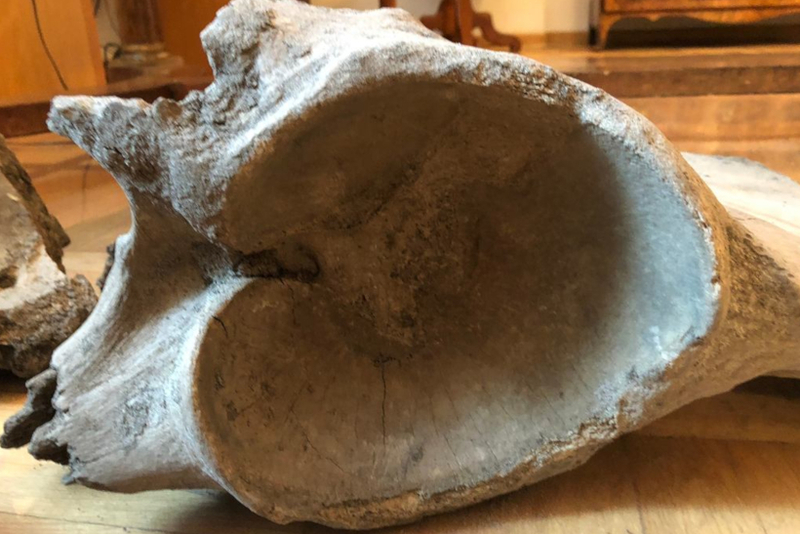 Initial information indicates that the bones might have belonged to a mammoth or a prehistoric forest elephant, which lived on the territory of present-day Poland during the Pleistocene Epoch (often known as the ice age). It measured as much as 4.5 metres in height and weighed about seven tonnes. In those days, there used to be a lake in the region of the Wola building site.